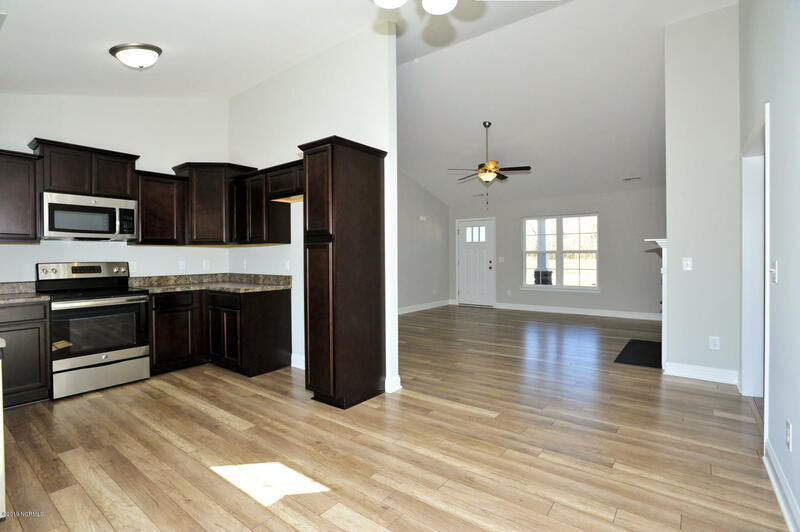 Introducing the ''Cardiff'' floor plan at Waterford Ridge! 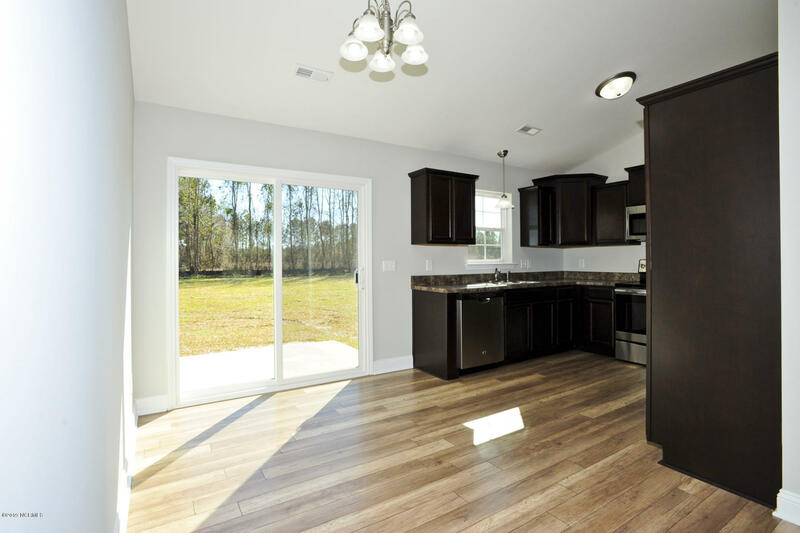 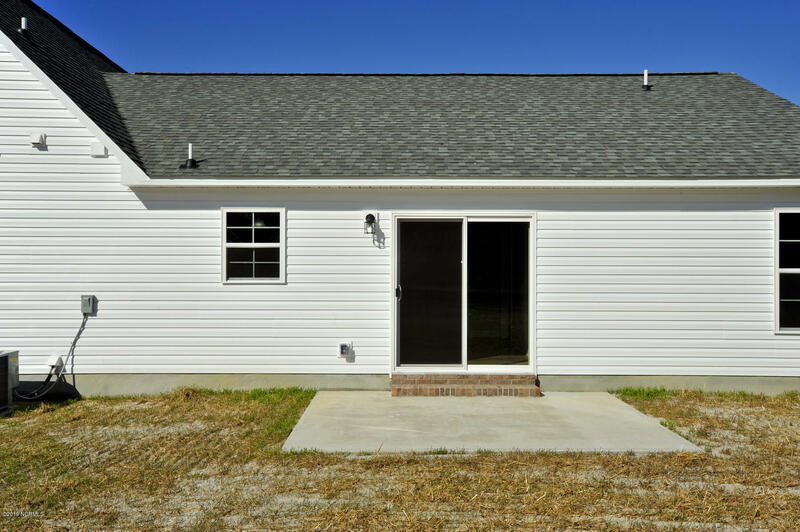 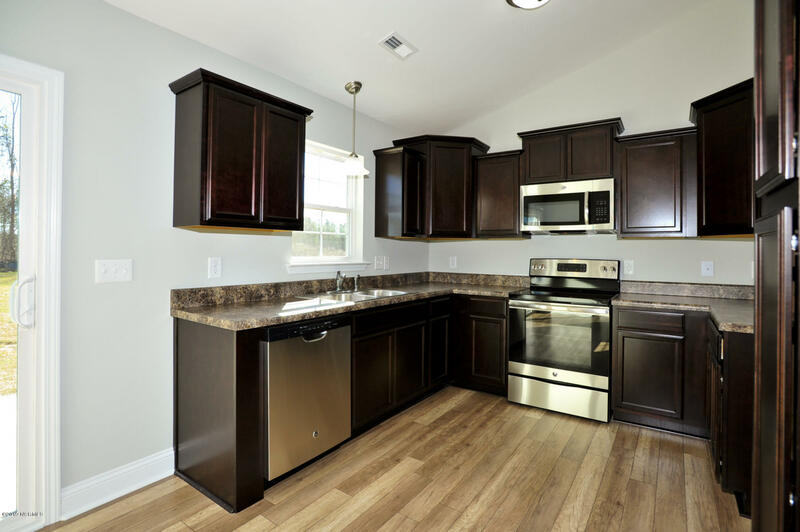 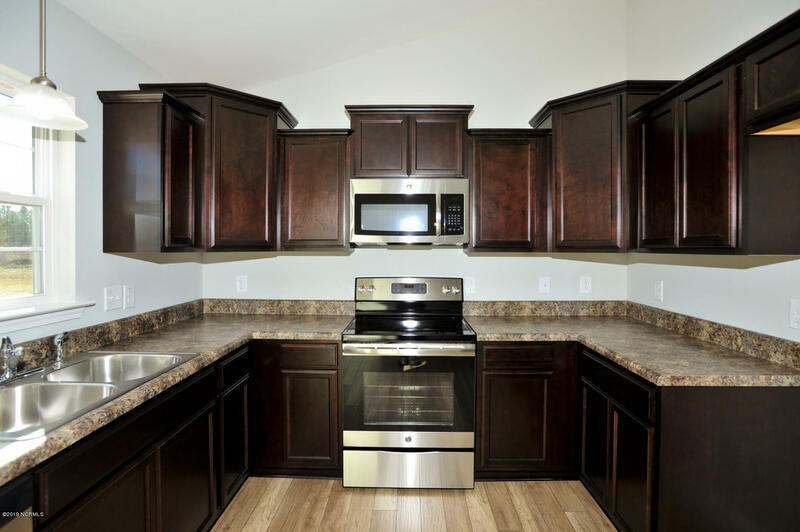 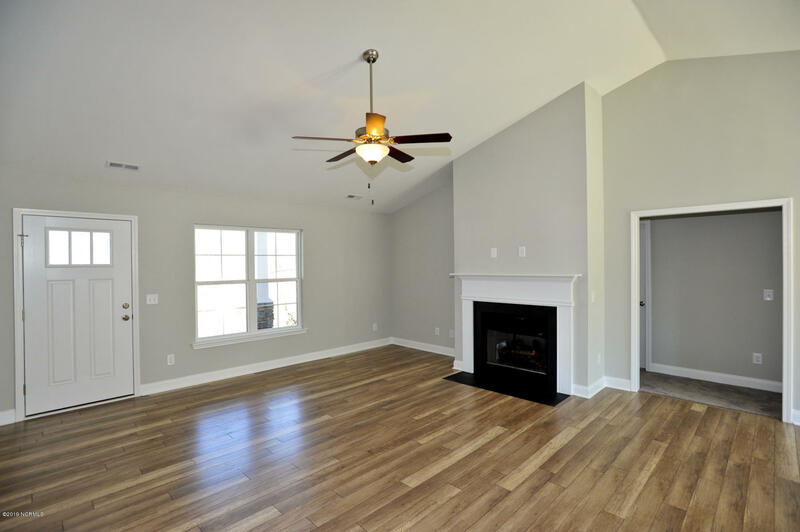 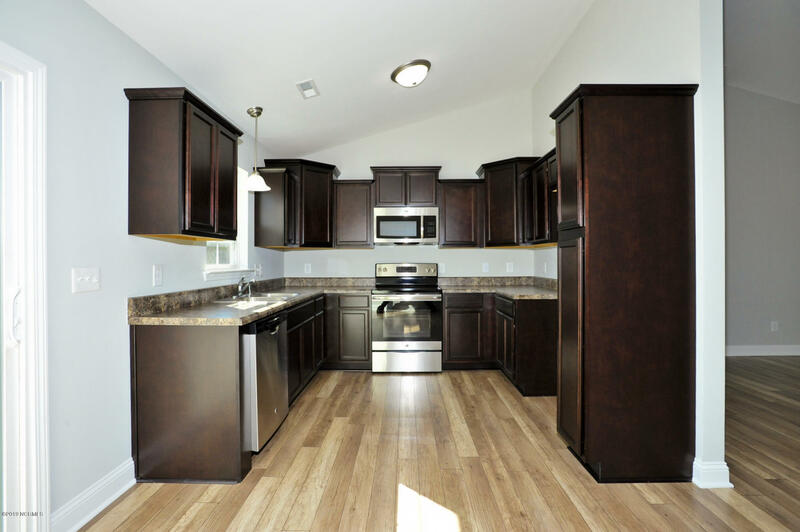 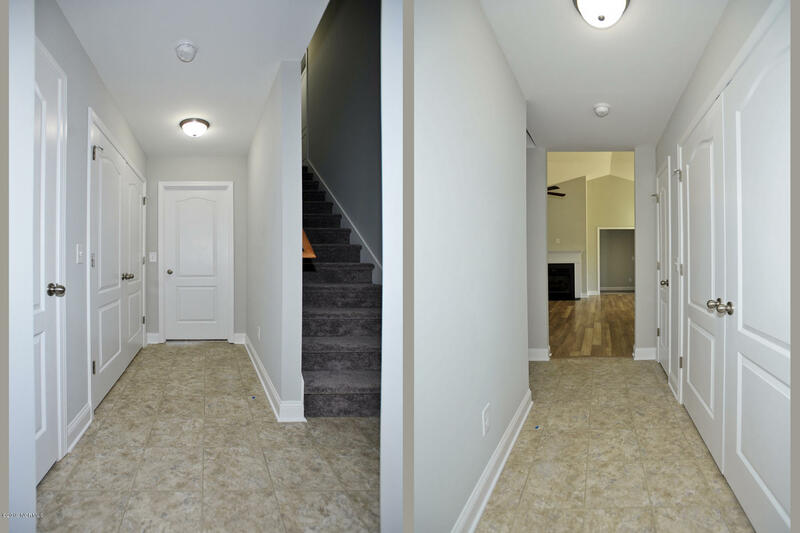 This new home offers 4 bedrooms, 2 bathrooms, and a 2-car garage; at approximately 1,825 heated square feet! 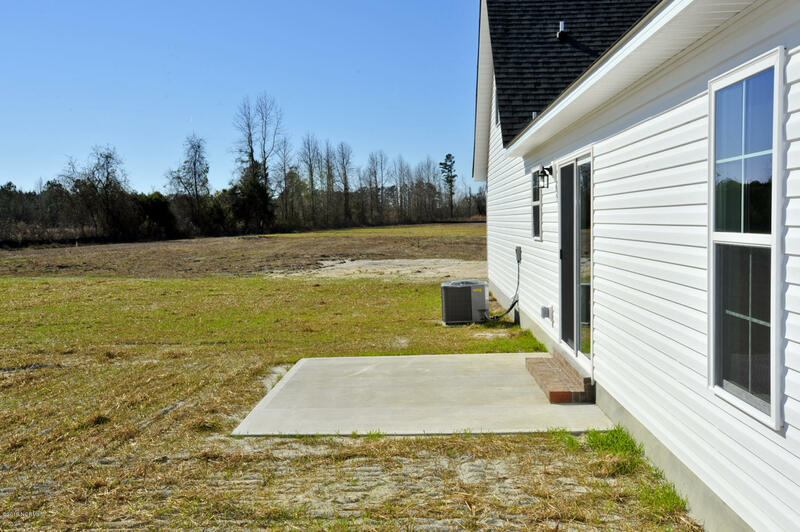 Located in a quiet country setting yet only minutes to local bases, schools and shopping! 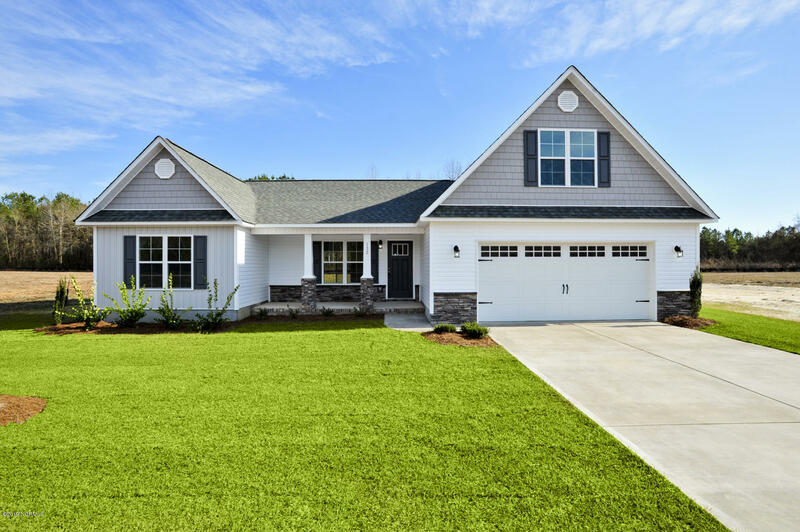 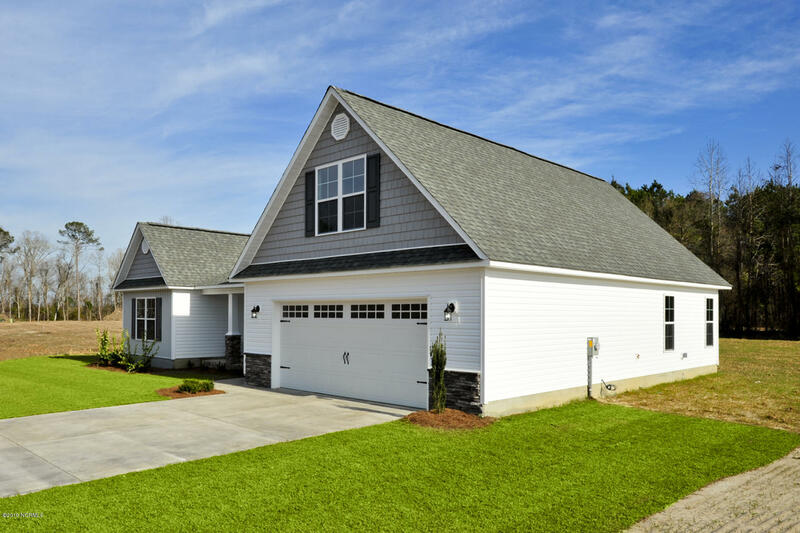 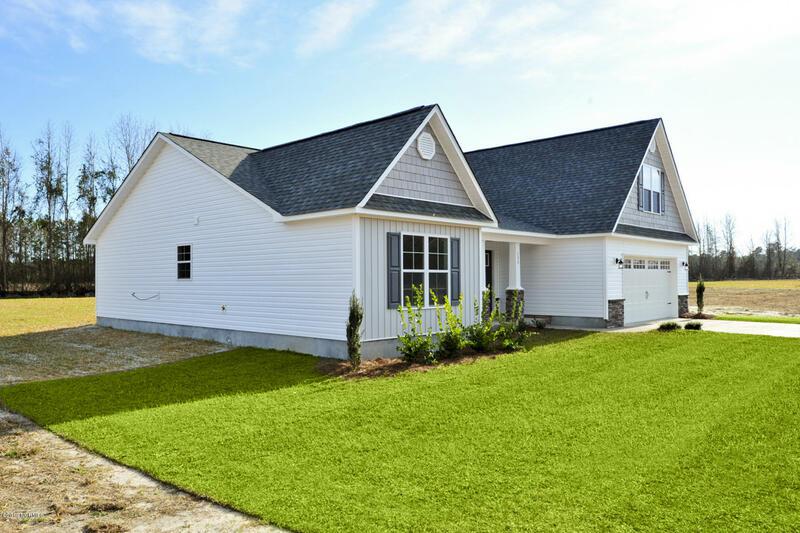 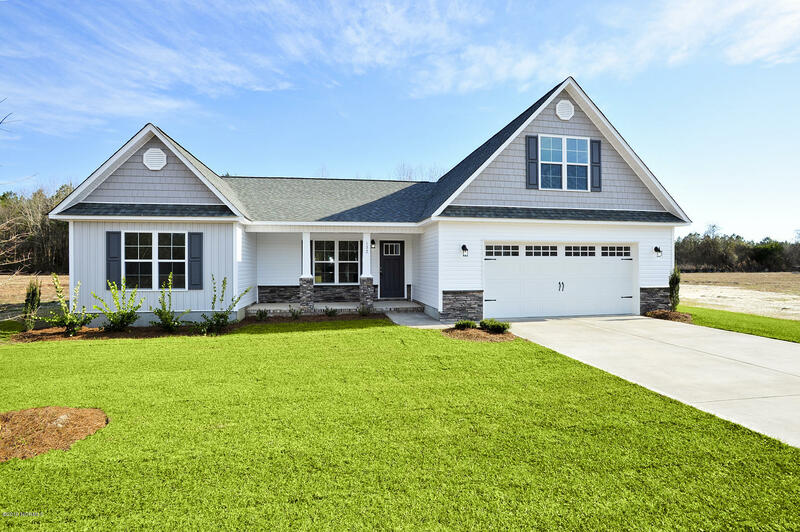 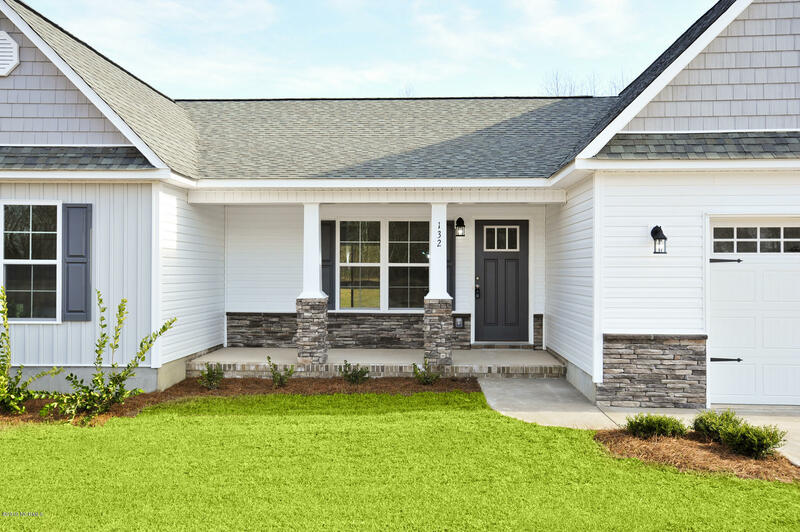 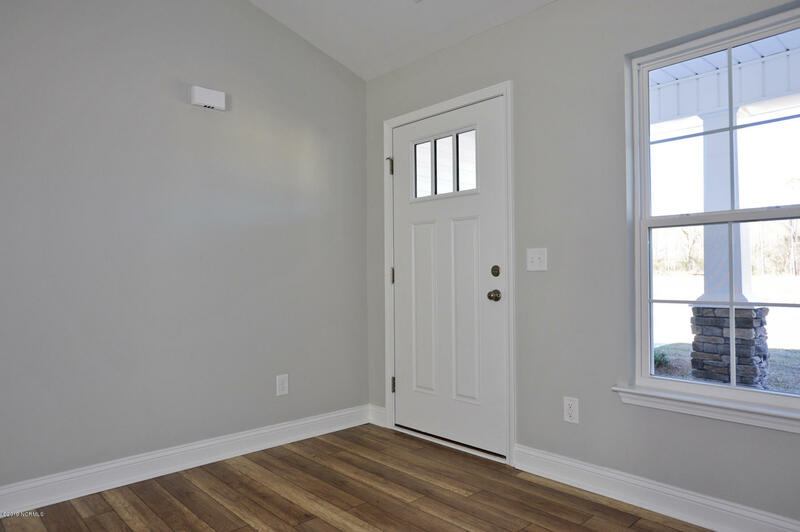 Featuring architectural shingles, low maintenance vinyl siding, stone accents, an energy efficient heat pump, a sodded front yard, professional landscaping, and a fiberglass entry door. 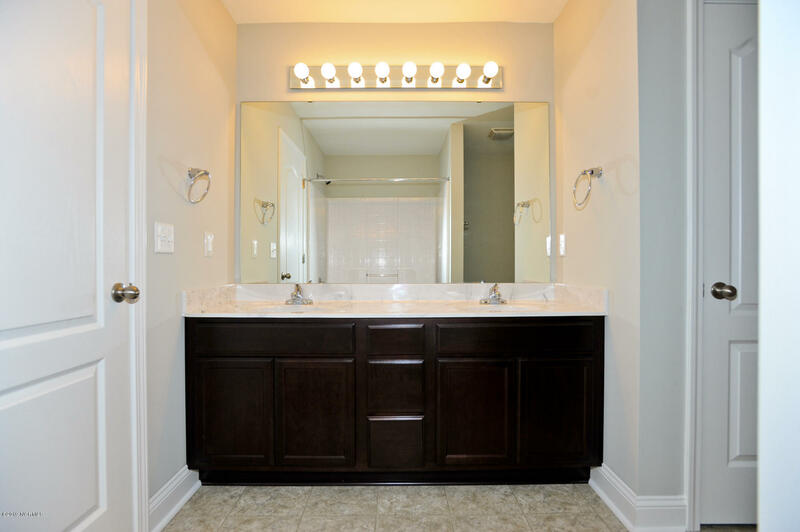 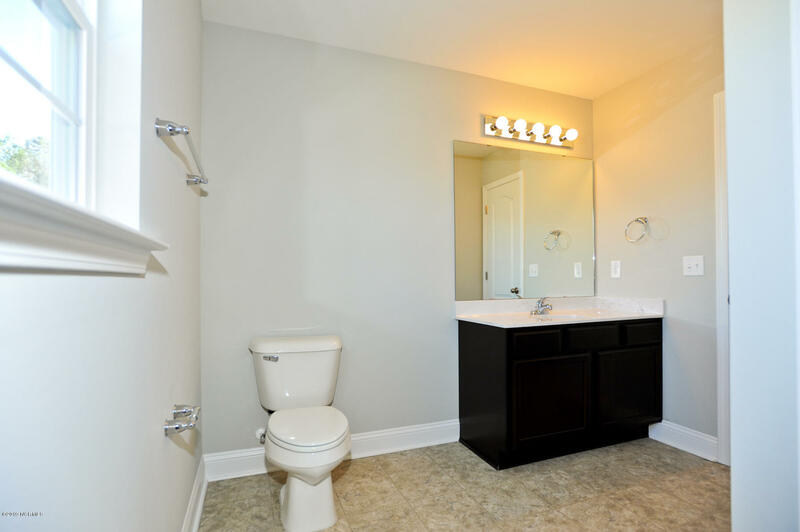 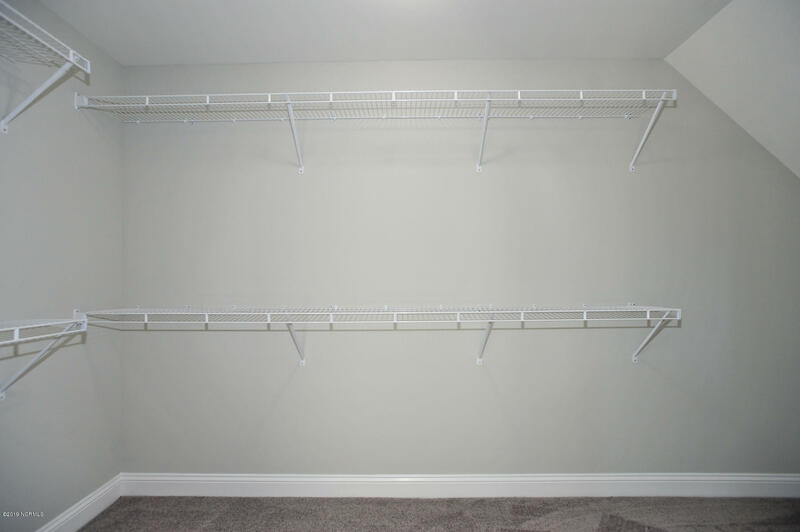 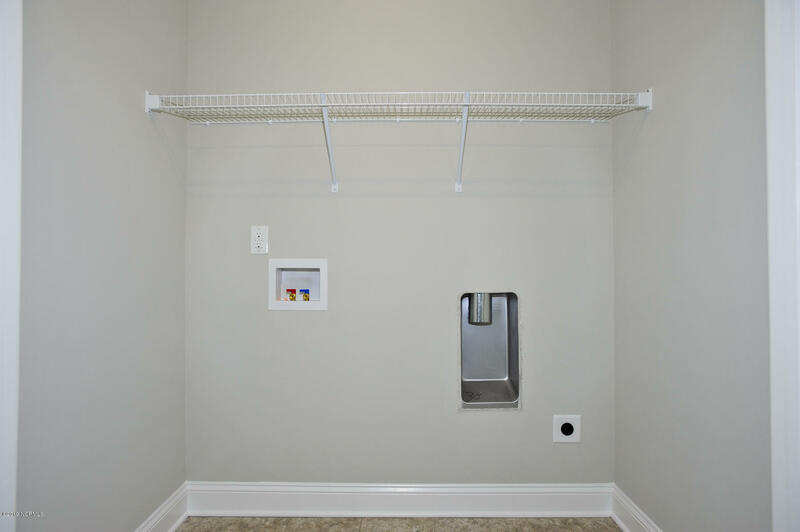 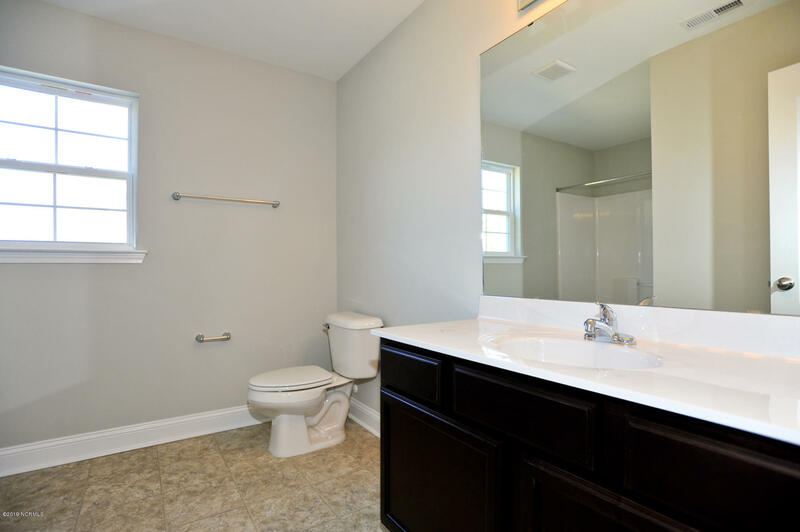 Interior features include designer inspired paint, flooring, lighting, cabinets and countertops. 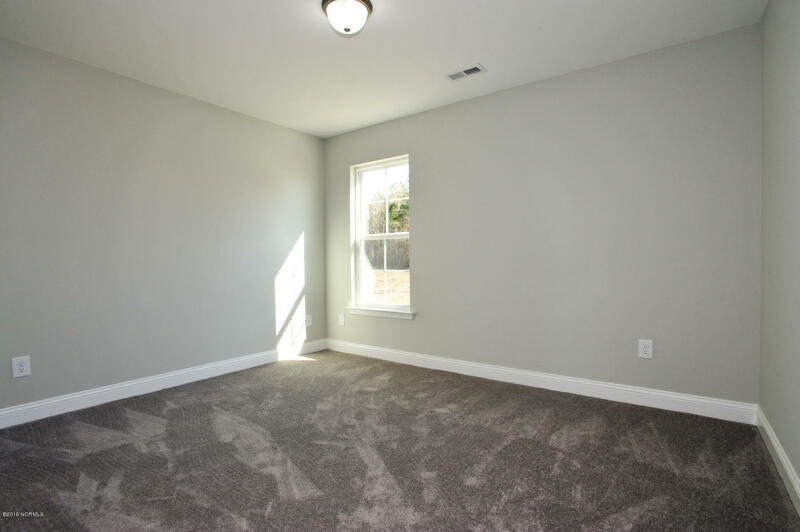 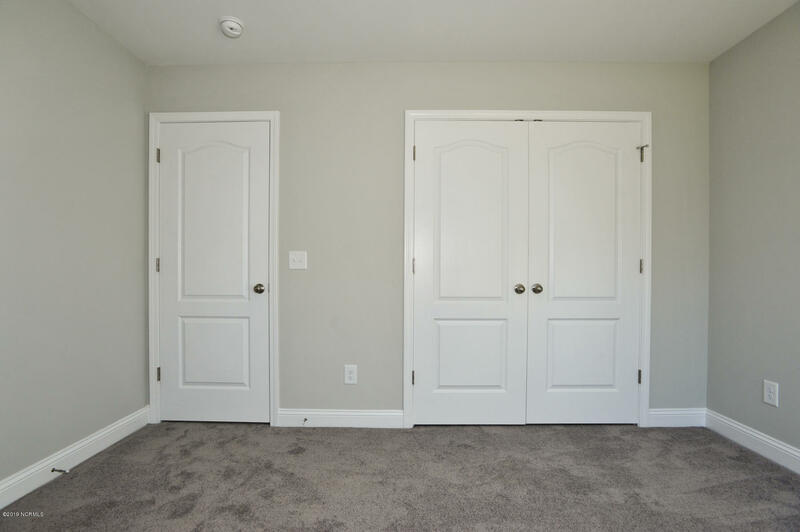 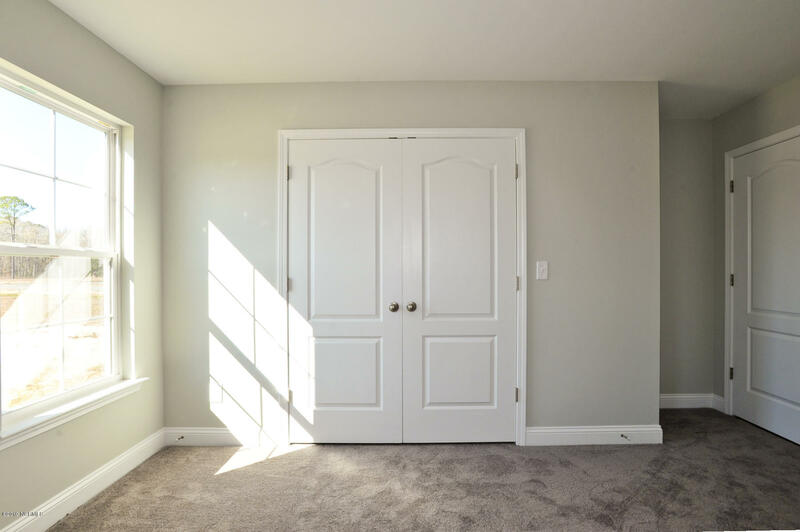 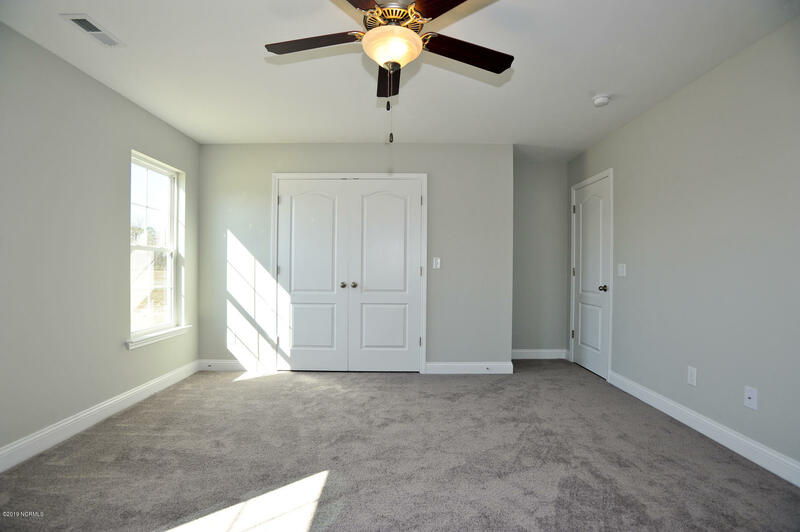 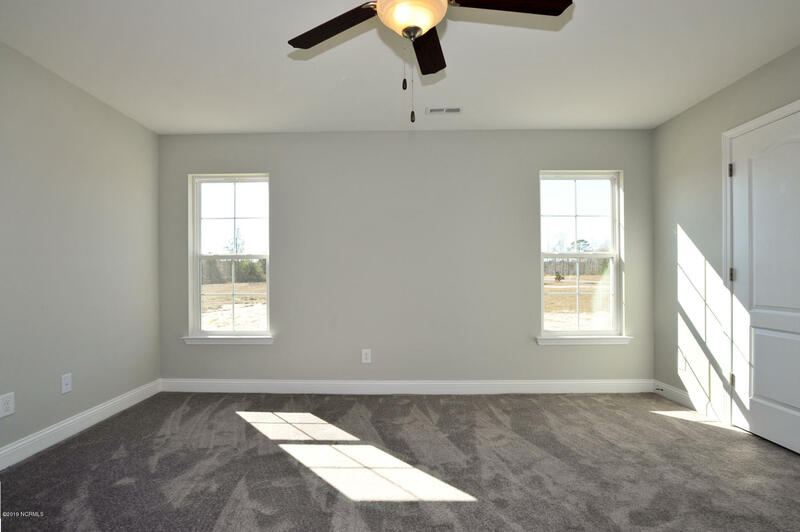 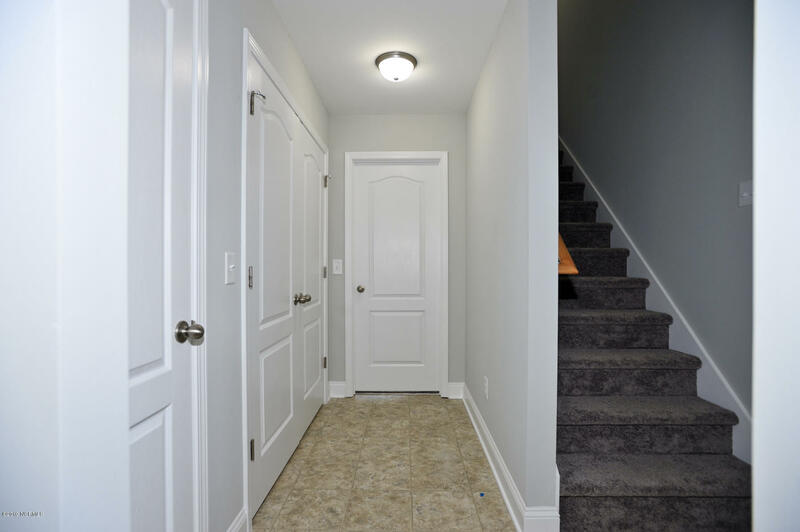 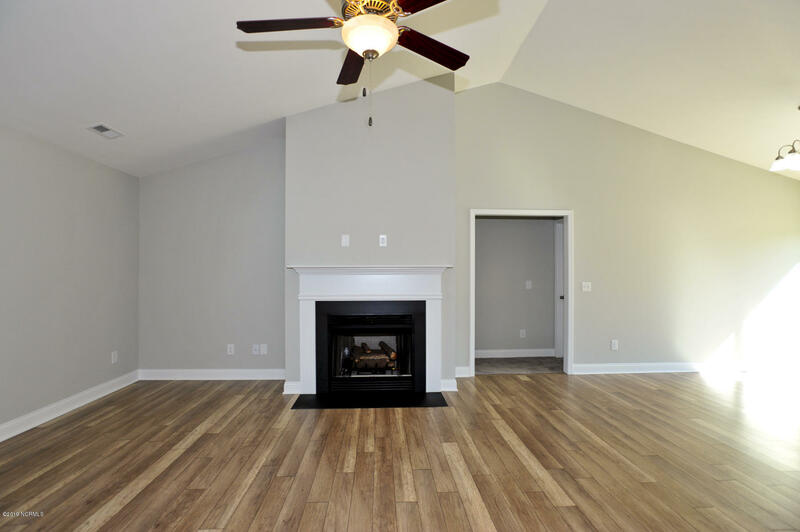 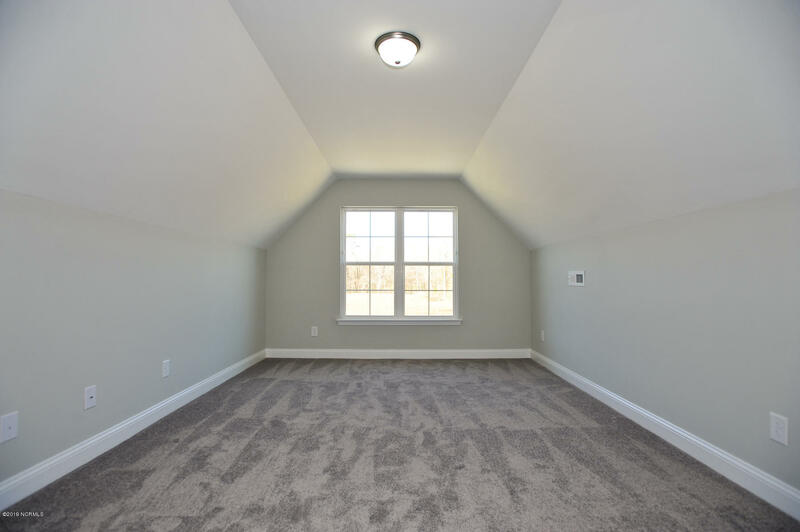 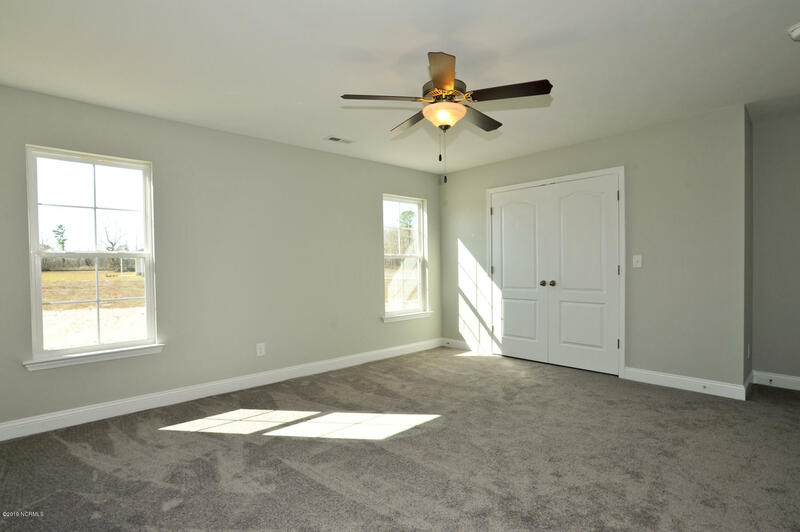 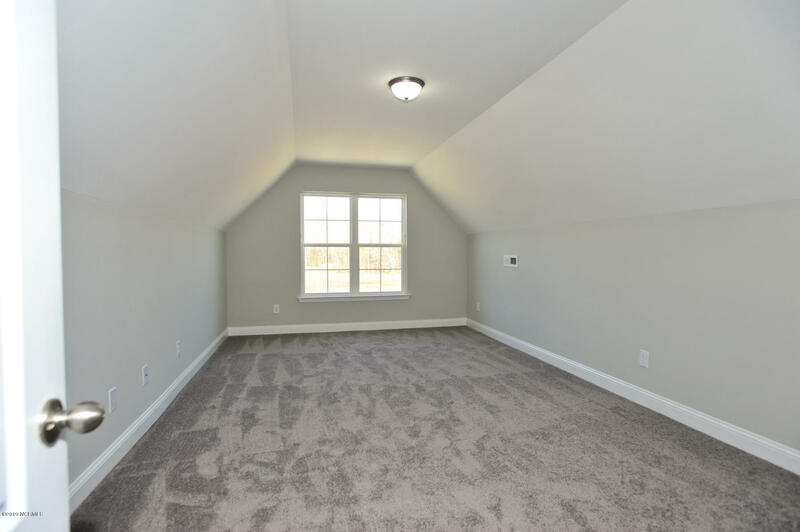 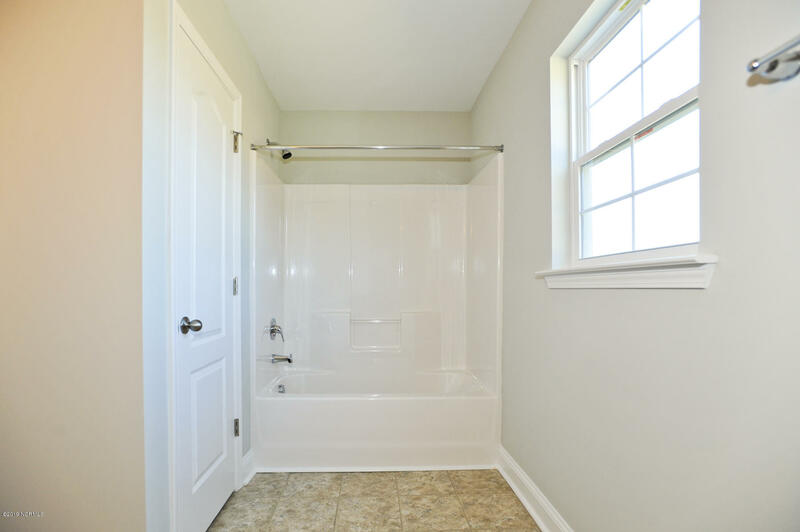 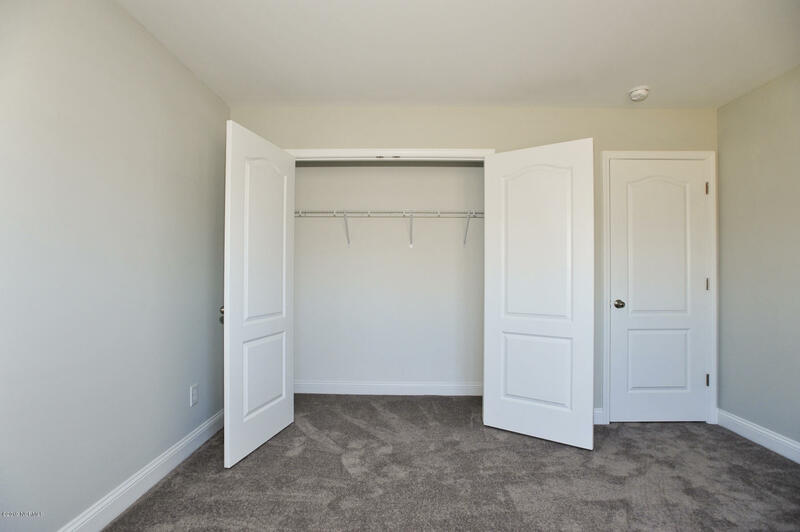 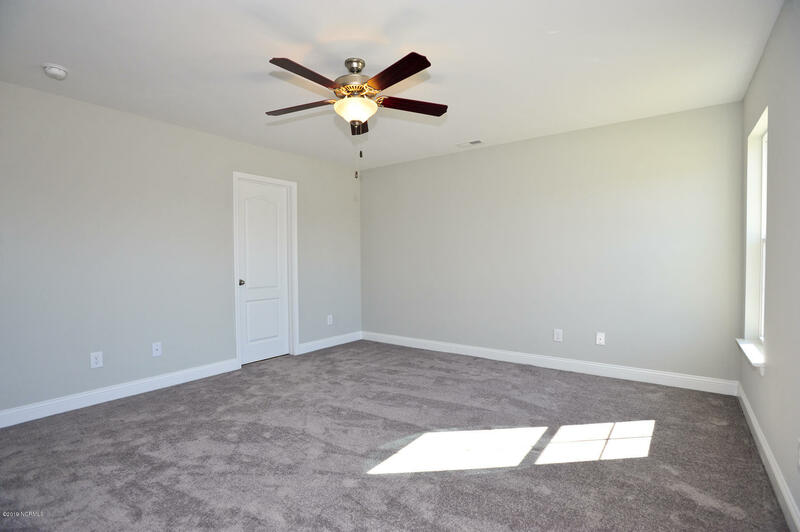 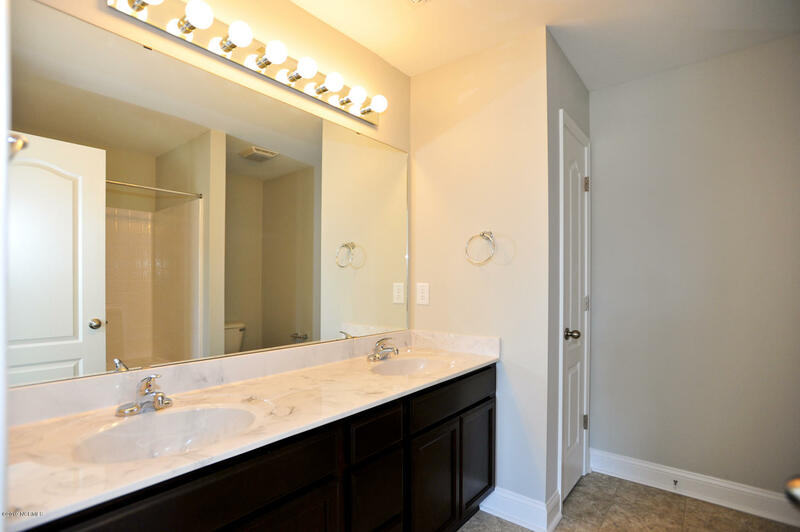 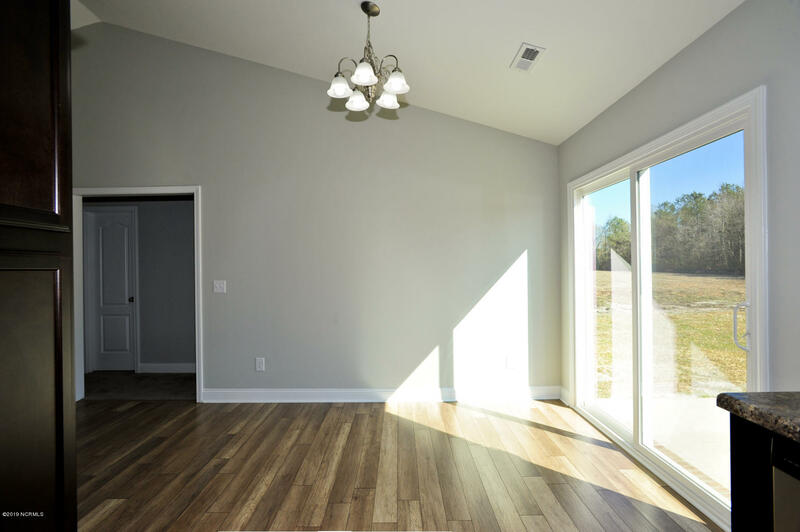 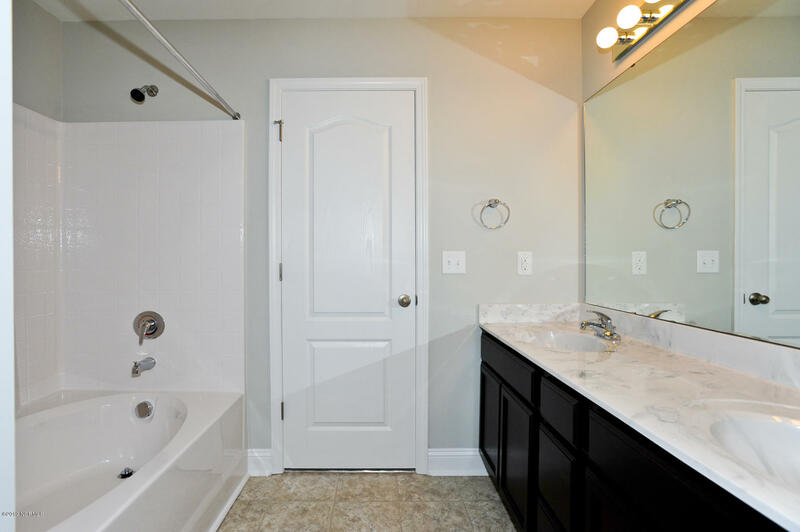 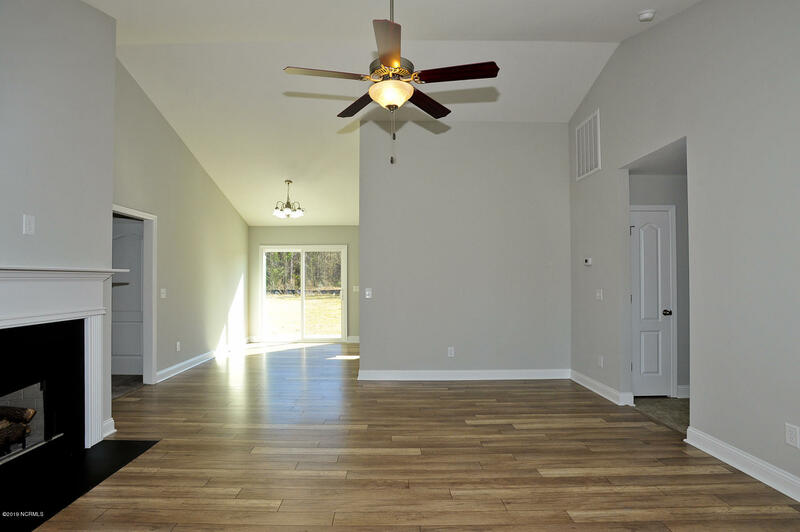 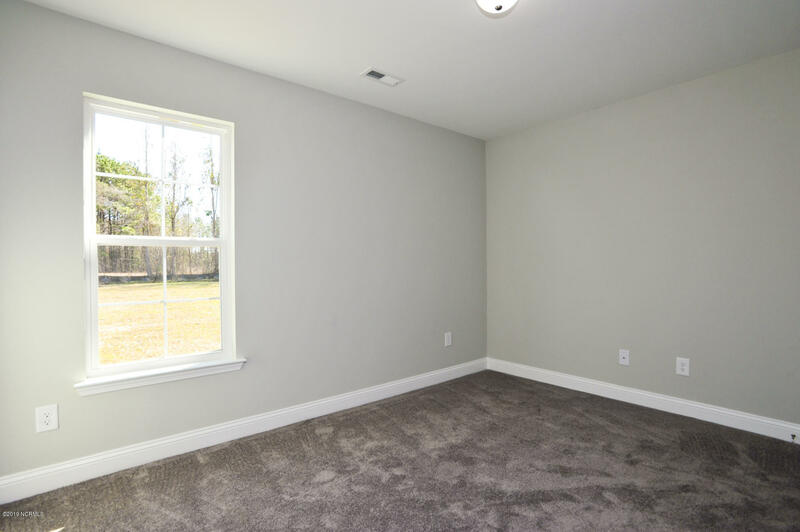 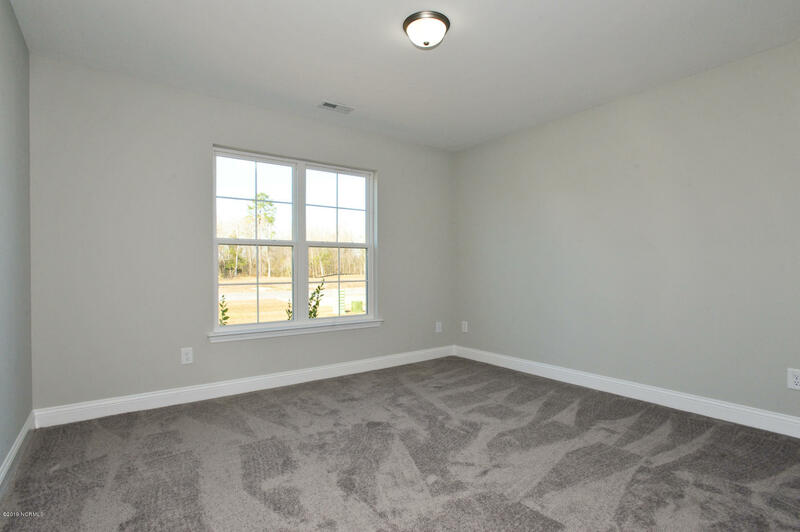 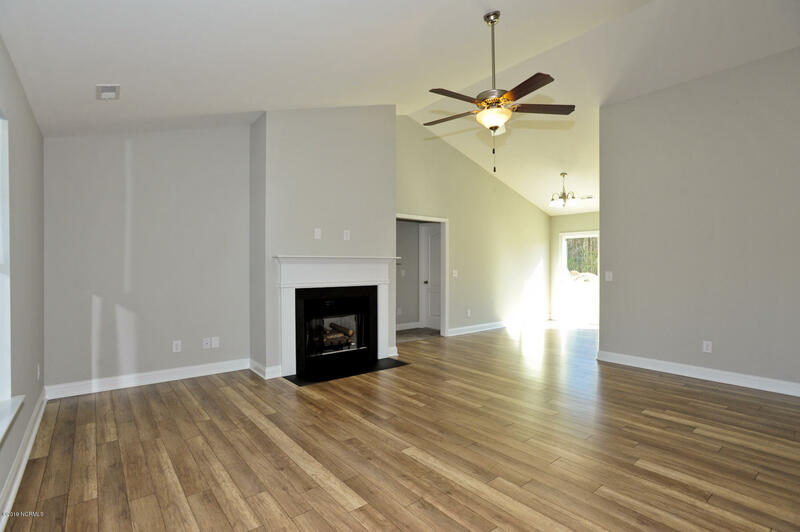 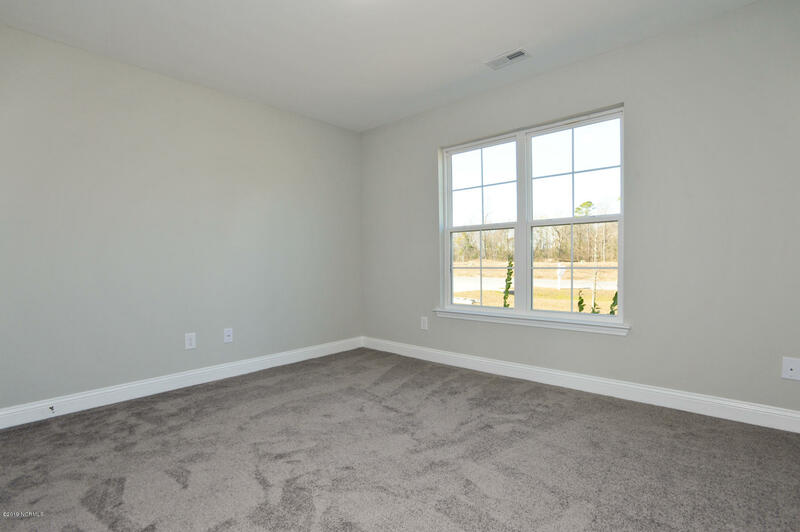 In addition, you will enjoy smooth ceilings, ceiling fans in the living room and master bedroom, a fireplace with slate surround and logs, stainless-steel appliances, plus brushed nickel hardware! 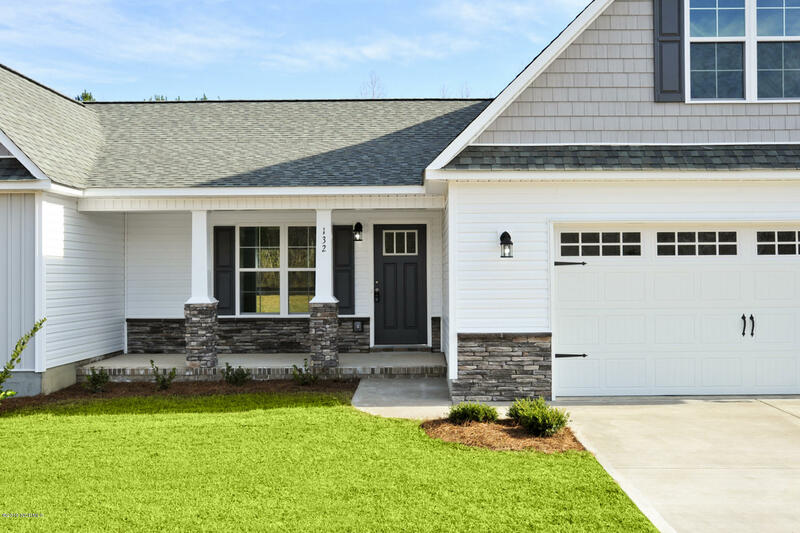 Contact me today for more information.